Parents should not have illegally crossed and run the risk of being separated. Very sorry for those families seeking asylum and ending up separated, possibly forever. We can do better. This has been going on longer than Trump as been president. 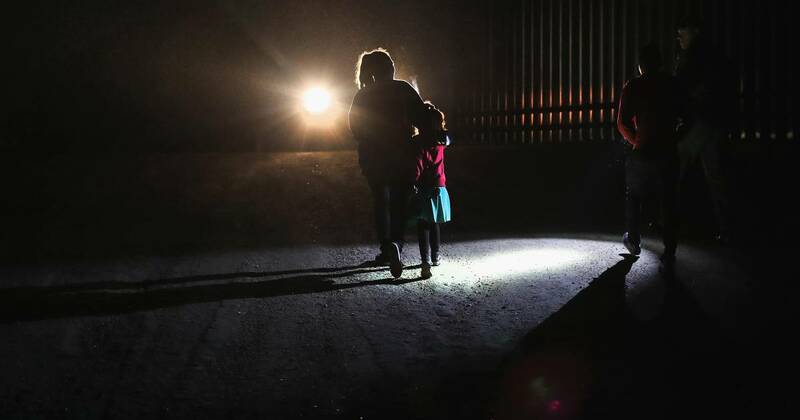 Many of these children come over the border with someone other than parents and HHS must make sure these children are not being trafficked for sexual predators. They have to try to find a sponsor, preferably family, in the US to take them in. Shame on the reporter for not including a more in depth report.